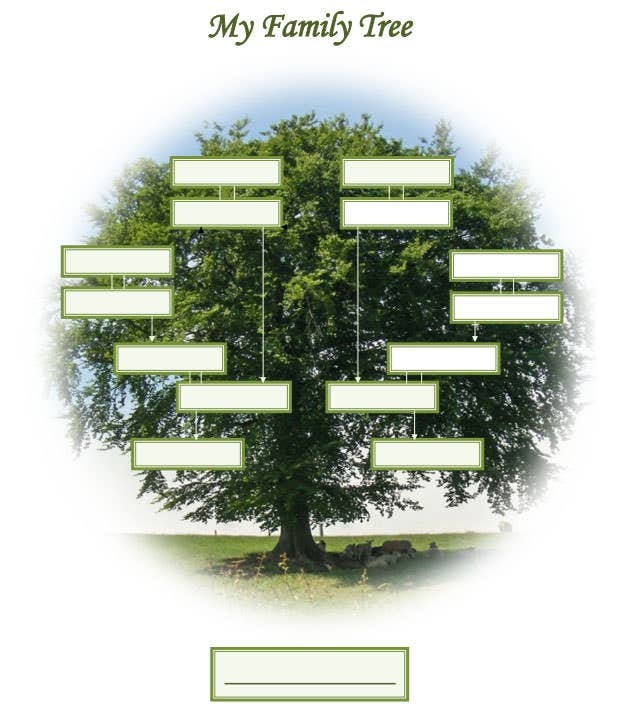 The Family Tree portrays the family history which helps while you are trying to research on your ancestors & origin. 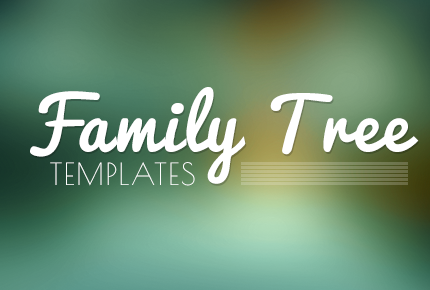 These are also termed as genealogy templates. Are you about to draft your Family Tree and looking for the right design? 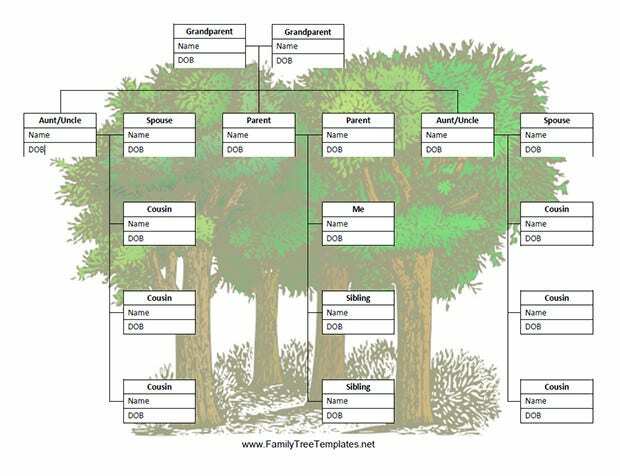 Well, don’t fret if you are too busy to think about or create a perfect draft- the online world today hosts a huge selection of family tree Genogram templates to pick from that can be your ideal guide here. It’s simple and neat. The light tree at the background ensures a soothing view and the colorful boxes altogether make a balanced view. The boxes offer adequate space for needed information. 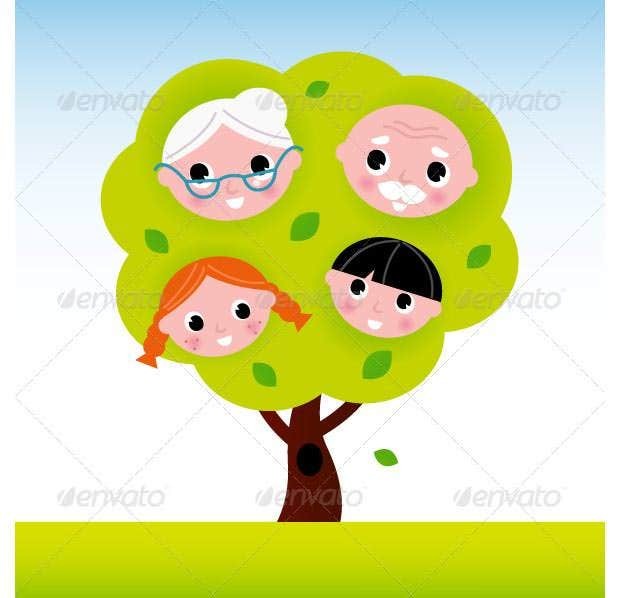 This template can be a great choice when you are looking for an elaborate family tree design with cousins. 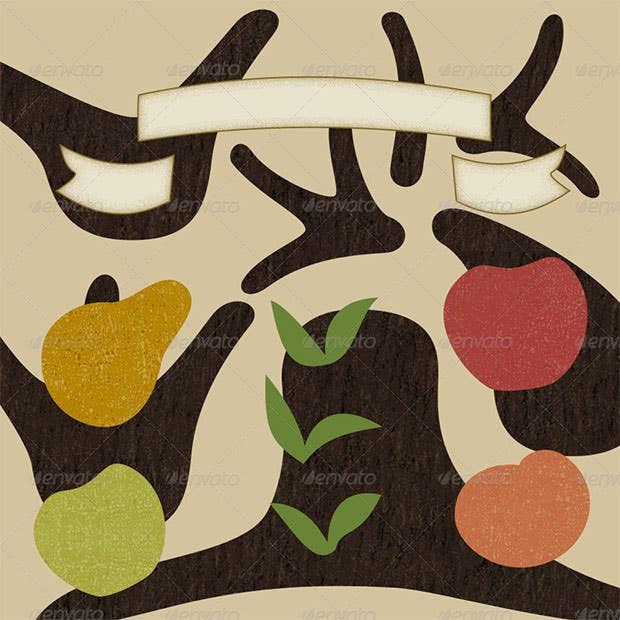 The multiple trees at the background carry the essence of your elaborate family chart. This template is specifically meant for huge families with around 8 siblings. The chart covers 4 generations- the hummingbird & flower add on a cute quotient to the family chart. 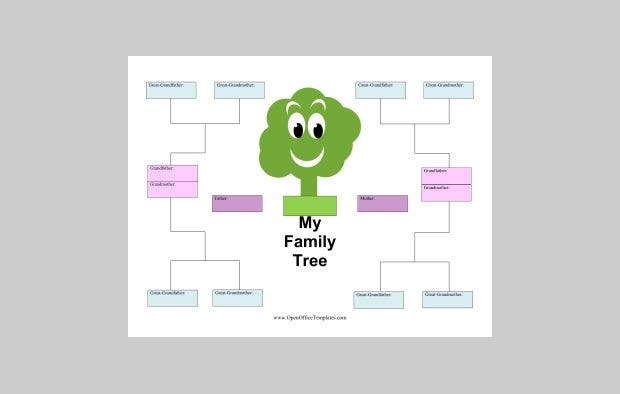 This template will be appropriate if you are about to make your Family Tree along with the kids. The little ones in your family are sure to adore the cute smiling tree at the background. Unlike the usual landscape family tree charts, this one comes with portrait feature. The antique feel renders a dramatic effect and the chart is able to cover up till 3 generations. 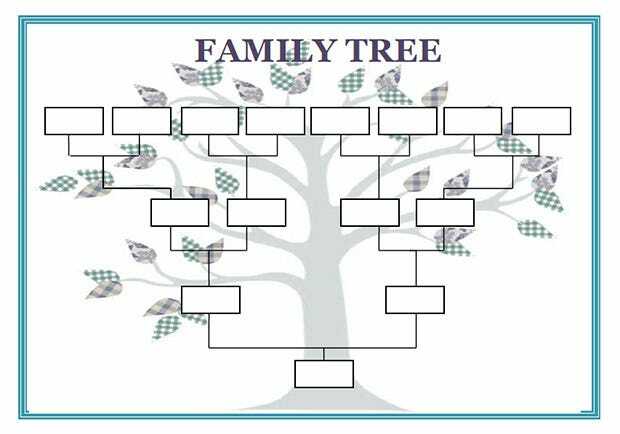 If you are looking for something out of the box, this is the family tree template for you. The oval boxes create a distinct feel and allow you to include photos on the chart. The very artsy presentation allows the chart to stand over the regular templates around. There are 10 rasterized layers to be filled with your elaborate family history. You will love the fruit effects. 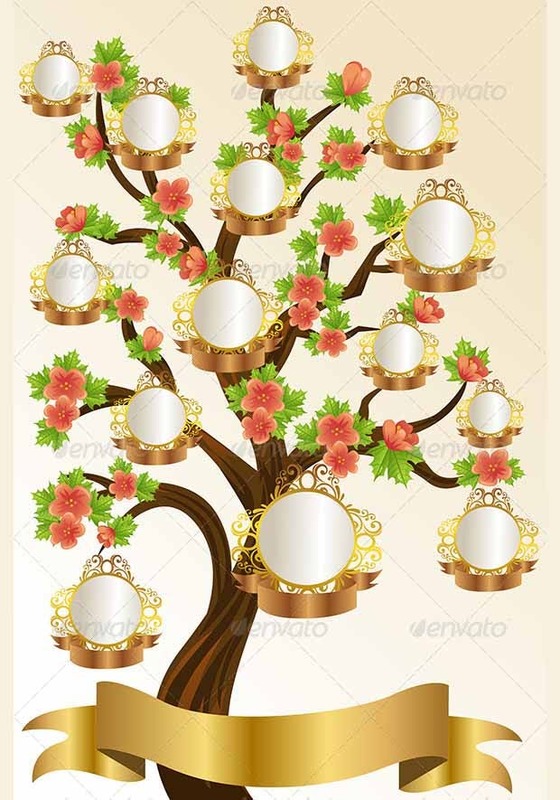 If you are looking for something really gorgeous with a regal touch to it, there cannot be a more perfect family tree templates than this. It’s classy, elegant and assure a visual treat. 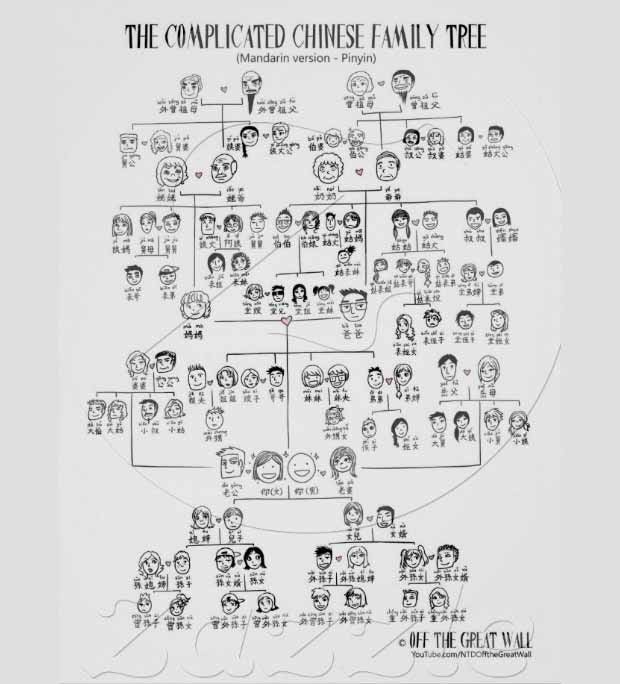 If you are the descendant of an elaborate Mandarin family, this can be an appropriate family tree guide for you. The illustrations are really cute and humorous which altogether make it really adorable. 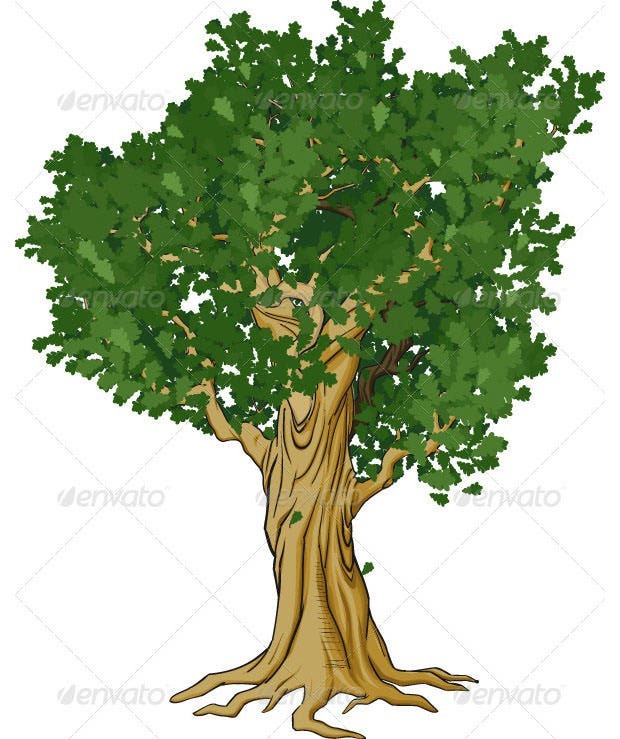 If you are about to draft your immediate family tree, this is an ideal one. The cute pictures add on a lovely appeal to the chart and the lime green tree is really soothing to the eye. 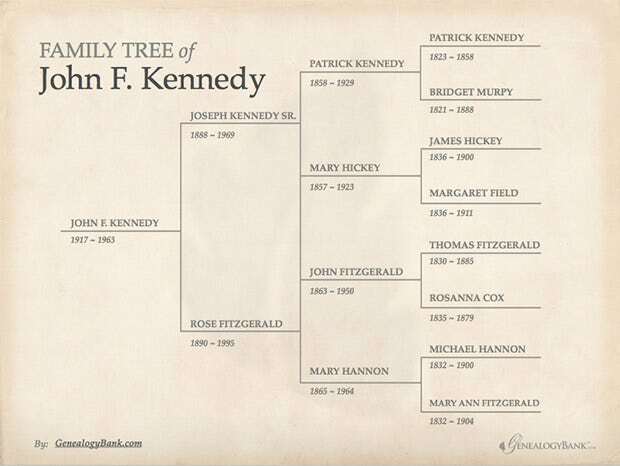 If you are fond of sketches you are to appreciate this artsy family tree template. It’s simple, classy and is sure to be adored by every member in your family. 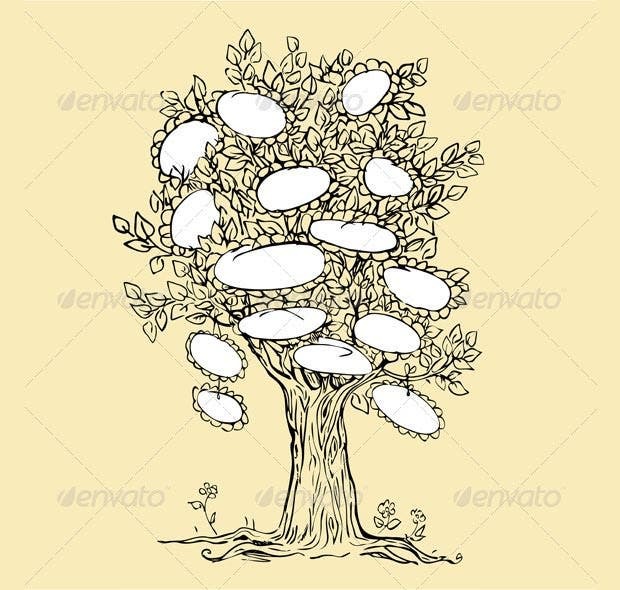 This apparently plain family tree template is zinged up with the stylish little leaves. This family tree covers up till four generations. You will love the neat outlook of the template. With the feel of faded old paper, this family tree template oozes a vintage feel at its best. 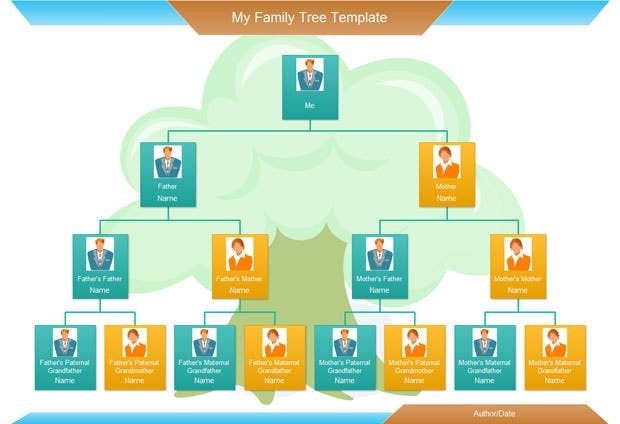 The template will enable you to display up till about 4 generations of your family. You will be glad to know that there is a versatile array of such templates that enable you to choose based on your particular preference and choice. You won’t be needed to come up with any complex computing strategy here. These are pretty easy to work on with basic computer knowledge. 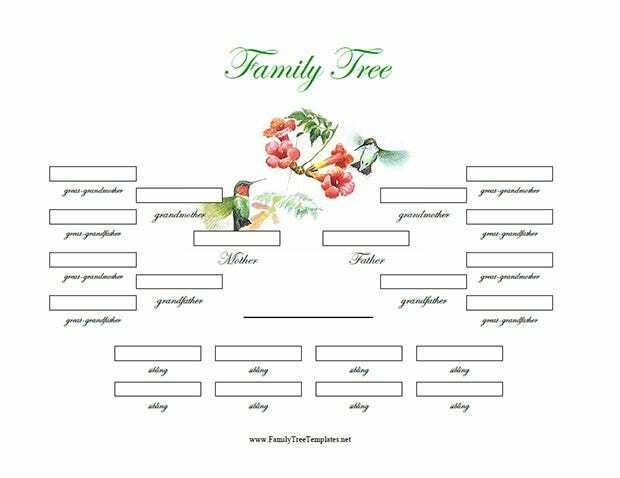 The Sample Family Tree templates online usually come free of charge that makes the process even more convenient and economical for you.